How is a Testamentary Trust created? A Testamentary Trust is simply a trust created by a valid Last Will and Testament. A Testamentary Trust may be either fixed, such as a simple life estate, or a discretionary trust. Testators who include a Discretionary Testamentary Trust in their Will generally do so to protect the Estate’s assets from claims by their creditor’s beneficiaries or to minimize their beneficiaries’ future tax burdens. The change to the tax rates from 1 July 2012 made Testamentary Trusts relatively more attractive, where the tax-free threshold for individuals will increase from $6,000 to more than $18,000. A further change was that minors will no longer be eligible for the low-income rebate. A further change was that minors are no longer eligible for the low-income rebate. Minors are subject to special rates of tax under Division 6AA of the Income Tax Assessment Act, 1936 (the ITAA 1936). Under Division 6AA, the income of minors is generally subject to the top marginal tax rate above a very low threshold. But minor beneficiaries of Testamentary Trusts are taxed differently from minor beneficiaries of inter vivos trusts. Trust income which is “Exempted Trust Income” falls outside Division 6AA. 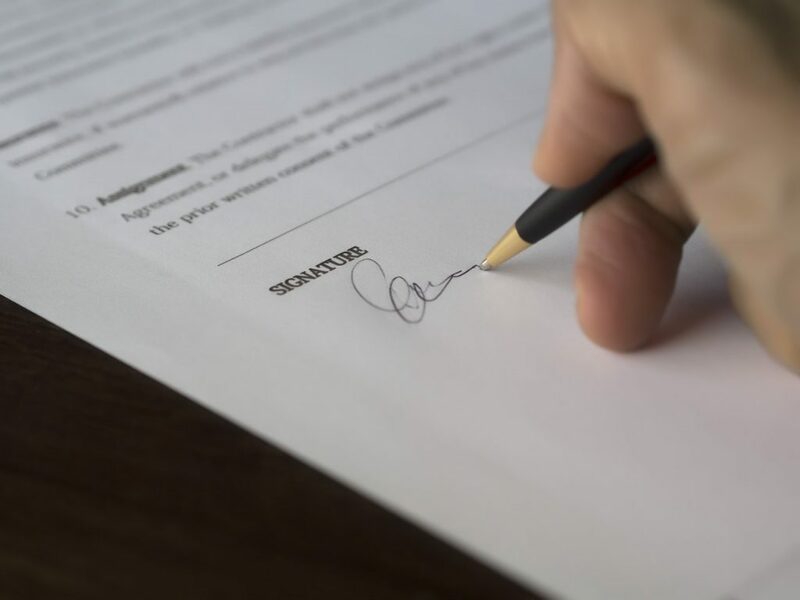 Paragraph (a) of the definition of “Exempted Trust Income” in s.102AG(2) of the ITAA 1936 creates an exception for income from a Testamentary Trust, including a trust arising from the variation of a Will by the Court. The ordinary adult marginal rates of tax, therefore, apply to income distributed to minor beneficiaries of a Testamentary Trust. The removal of the low-income rebate means that in future there will be far less benefit in distributing income from inter vivos trusts to children under 18, but the increase in the tax-free threshold means there will be a far greater advantage than previously, in distributing income from a testamentary trust to children under 18. For more information please contact Stephen Rockliff of Rockliffs Lawyers.